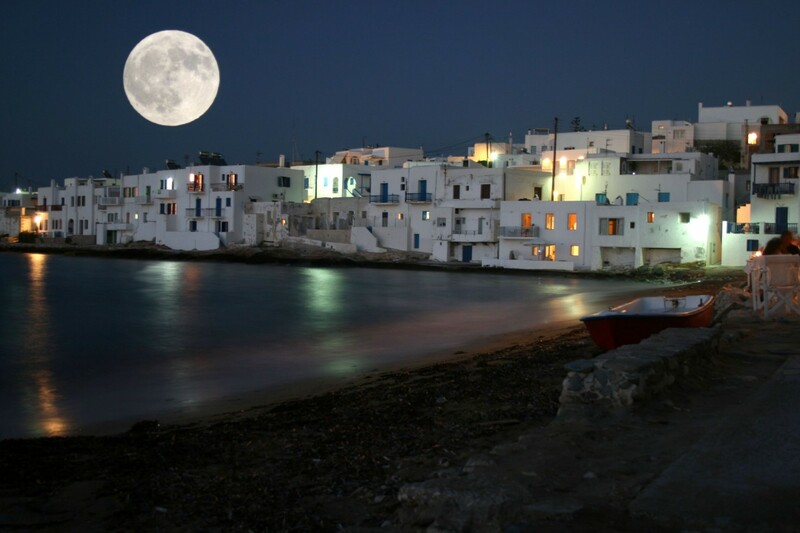 Paros is found in the centre of Cyclades and presents big tourist movement. 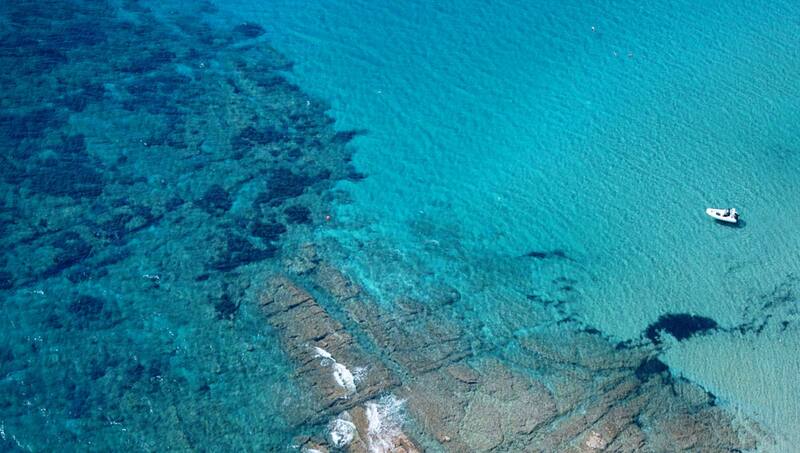 It is surrounded with golden sandy beaches, the traditional colour, the white houses and the infrequent monuments. For this reason each summertime the island accepts thousands visitors and sailors who want to rent a yacht and travel around the island. 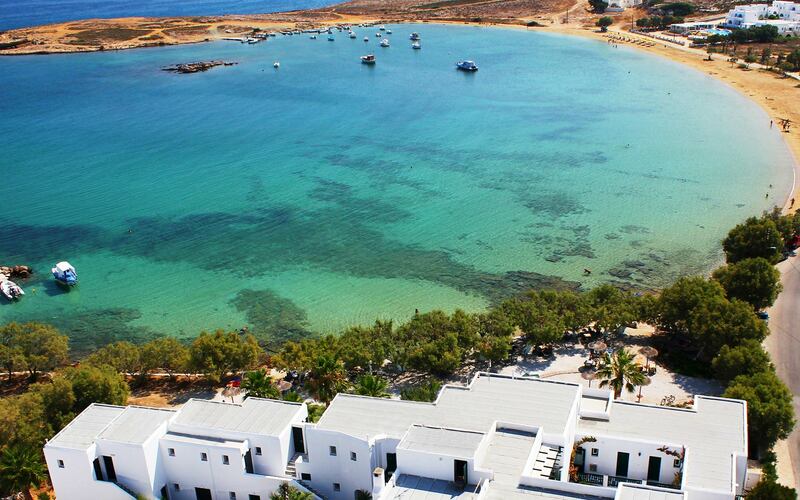 Antiparos has acquired tourist that prefer the island for the beautiful landscape and spotless beaches. Known as a quiet and unspoiled island, it has seen its tourism developing in the past few years and hotels are now lining its waterfront. However, it still has kept its natural beauty and has many nice and unspoiled beaches to offer, with crystalline waters and golden sand. 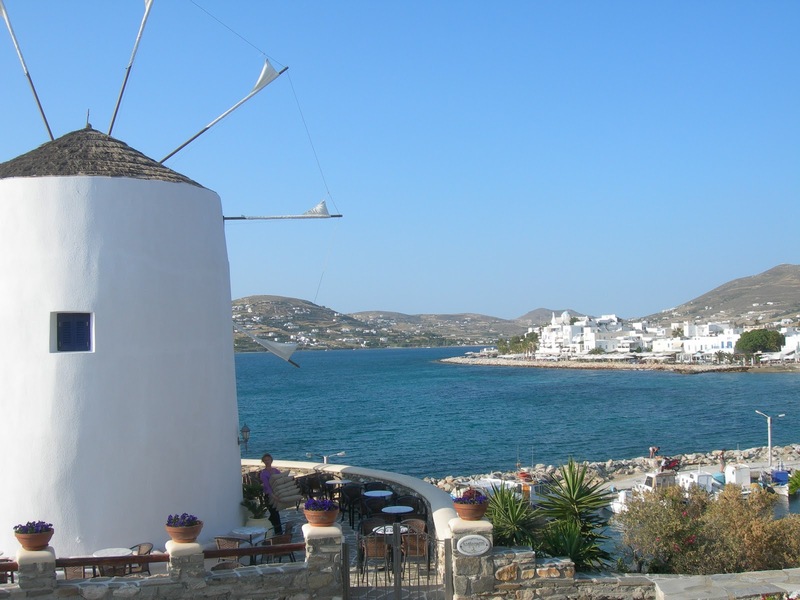 As its name says (anti-Paros: opposite Paros), the island of Anti Paros is facing the island of Paros, only 4 nautical miles from the main harbour of Paros and 1 mile from the famous beach called Pounda (on Paros). Both islands are separated by a narrow channel. 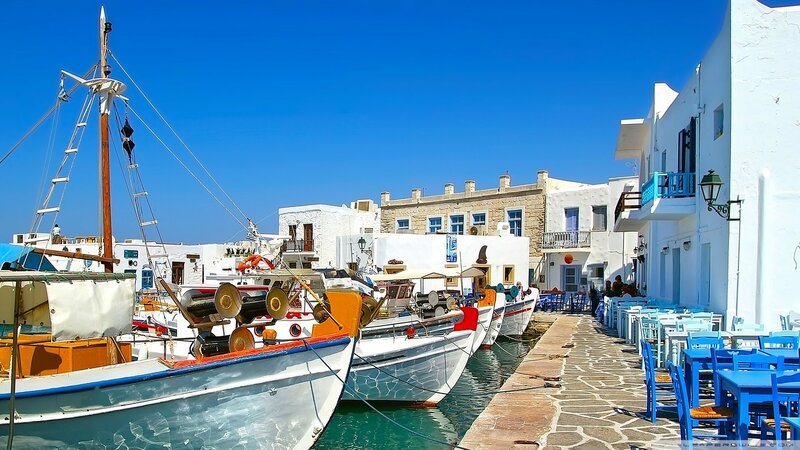 Paros has three bays that cut deep inland – the sheltered Paroikia Bay, with the island’s capital that serves as the main sailing port and as a yacht charter base; bay which shelters the little town of Naoussa, and the flat Marmara bay. 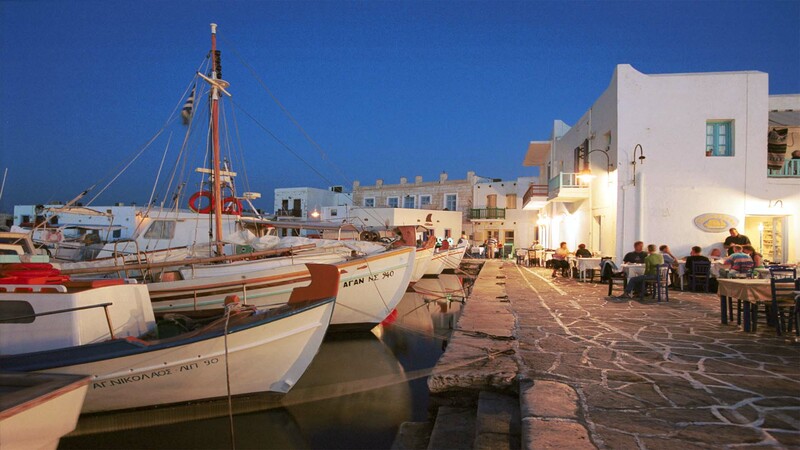 Antiparos is the small island of Despotiko, with a sheltered harbour on the south. It is is reachable only by a little caique (small fishing boat) leaving from Parikia, Paros’ main harbour, or Pounda, Paros’ most famous beach. You could sail these islands by renting a boat with Greek Sun Yachts and discover all their beauty.